We’re back from a hiatus last week due to some travel and a stomach bug, but we’ve decided to address this week with a different flavor. One question that we’re always asking each other in the office is “what do you think of this coin” or “why do you love it?” It’s an honest question, and we seek a wide variety of opinions as we want to know what even non-collectors think of certain pieces. As a result, we thought that it would be a great idea to share the opinions of one of our treasured teammates that many of you have spoken to with or without knowing. Emily Bateman can often be found answering the phones, troubleshooting, or finding coins around our office. In general, she keeps the people on the coin side of the office in-line and organized. She’s been with DLRC for over a year and has now seen more coins that she can imagine. Her voice is a bit different than what you’ve read here before, but we hope that you can appreciate her perspective as it brings a different set of eyes to the party. We spared her the work of the “Values” below, but we hope that you enjoy this week’s musings and know that we look forward to hearing from you! Why we love it: There was quite some time after I was hired at David Lawrence before I even knew that there were other $1 coins besides the Morgan Dollar and Peace Dollar. With the large influx we receive each week and the seeming popularity of those two types, it was a least a month until I saw any others, such as the Bust Dollar. This example has nice details on the obverse, despite some traces of wear. 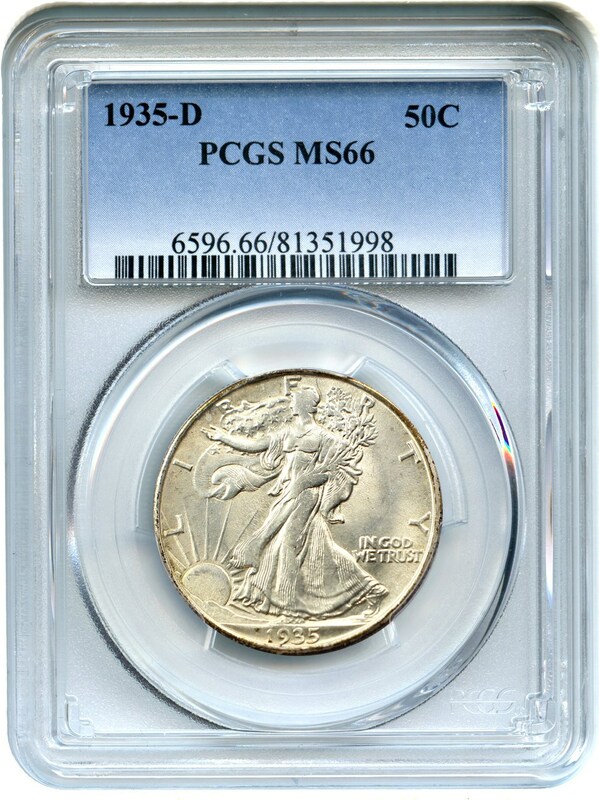 The unusual light golden tint is my favorite part about this coin and solidified it as a CWL special this week. Value: Bust Dollars in AU grades are few and far between, especially when it comes to high quality ones. This AU58 is a lustrous slider and is quite pleasing. 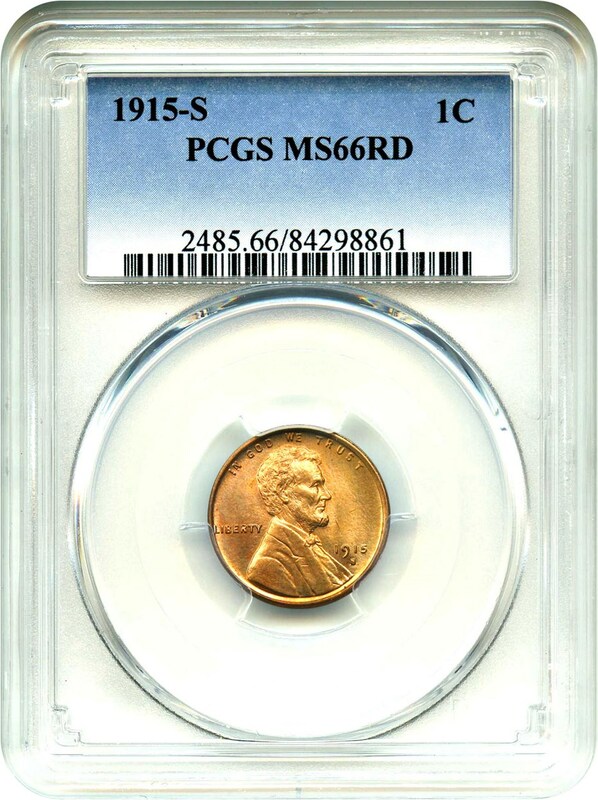 With a PCGS Price Guide of $14,000 and a CPG value of $15,700, this piece is an absolute bargain at our special price of $11,500 via Make Offer. Why we love it: I remember having a small Lincoln Cent album that my mom got me and going through all her change for about a week trying to fill in as many spots as I could. Sadly, I lost interest in the hobby and am not sure exactly where the book ended up. This rare S-mint gem is nothing like what I was hammering into that album, but it does bring me some feelings of nostalgia. This coin has beautiful golden coloring with red throughout. With none graded finer by PCGS, this evocative coin is sure to go quickly in this week’s auction. Value: The PCGS Price Guide reflects a value of $27,500 for this date. With the most recent auction appearance all the way back in 2013 (and 2009 before! ), this is an example that is seldom seen in such high grades and is an excellent coin for the advanced Registry Set collector. Offered in this Sunday’s auction with a reasonable reserve of just $24,000, we expect this piece to find a new home this weekend. Why we love it: I think it’s pretty easy to say that you love any gold proof coin because they are often the most impressive, especially to those that know less about coins like myself. However, this popular piece has quite a bit of character. In addition to the traditional flashy cameo surfaces, this coin has a few light marks in the fields, which are the only thing that I think holds this grade back to a 63, but also make it more endearing. With the third-party CAC approval, this charming coin is one I definitely love. Value: This coin came fresh to us from a deal at the ANA show in Denver. It only recently came back to us after a repair to the holder, but we’re proud to offer it. Many decent quality proof gold coins have found homes in Asia with several advanced collectors, but this beautiful Cameo piece is a scarce offering that is seldom seen with the CAC sticker. Available via Make Offer for $20,500. Why we love it: The obverse of this early dollar is the embodiment of what I would like my hair to look like every day. Unfortunately, I can’t have my hair painstakingly designed, but a girl can dream. In addition to envious hair, this piece has gorgeous colorful rim toning on both sides, earning a five-star eye appeal rating. Value: Eye appeal can add a lot to a coin and the colors on this coin help it to stand out to even an advanced collector. The Greysheet for a XF40 is $12,000, while the PCGS Price Guide for this grade rests at $12,500. Priced aggressively with a reserve of just $10,000 we expect this coin to find its way to the collection of a discriminating collector. 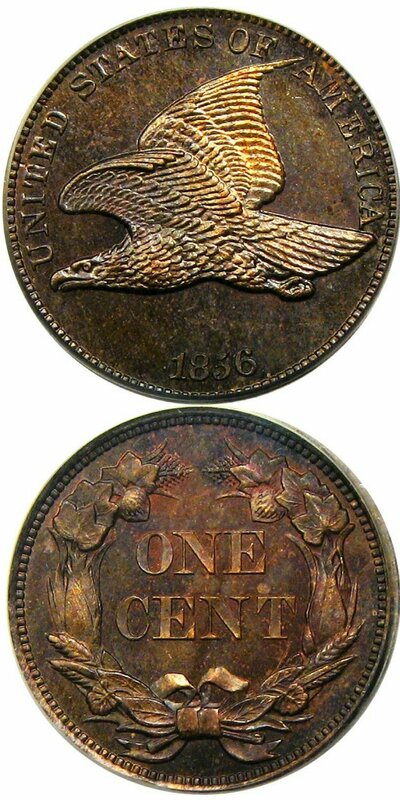 Why we love it: In my opinion, it’s easy to love a coin with any sort of colorful toning since it is not something that is regularly seen. There are some collectors that prefer little to no toning, but I can’t get enough of it, especially when it’s this pretty! This proof example was an obvious choice for this week with a lavender and gold highlighted obverse and the magenta tones on the reverse. On top of the toning, this coin comes from an original mintage of only 2,000 coins, making it even more alluring! Why we love it: As a numismatic novice, I am always fascinated with designs that are uncommon among everyday pocket change. The Walking Liberty is one of my favorites, and this example shows exactly why. With slim amounts of toning on the rim, this lustrous piece is a one I really enjoy. Value: The CPG rests at $2,820 with the PCGS Price Guide at $3,000. Available this week at our wholesale price of just $2,450 via Make Offer, this gem is a bargain and is probably the best value of this week’s offerings. Why we love it: A theme unknown to me was the design of Indian Head coins in U.S. currency. This particular coin evokes a sense of warmth with all of the beautiful coloring. The golden reddish toning is brilliant and almost glowing. This is a clear opportunity to add a stunning gem to your collection. Value: The PCGs Price Guide sits at $1,800, which seems a bit aggressive for this piece. 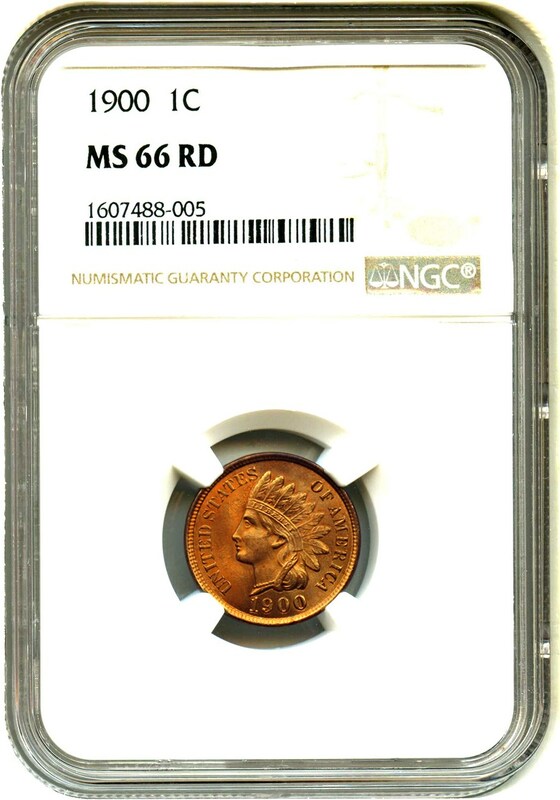 While we absolutely love the value of gem Indian Cents, we’ve lowered this piece to $1,150 via Make Offer and view it as an excellent value for a collector. Why we love it: Another coin whose Lady Liberty gives women unrealistic hair expectations, this bust quarter has stars that resemble flowers giving it an ethereal vibe. This example of the one-year type coin has some lavender and blue highlights adding to its overall beauty. 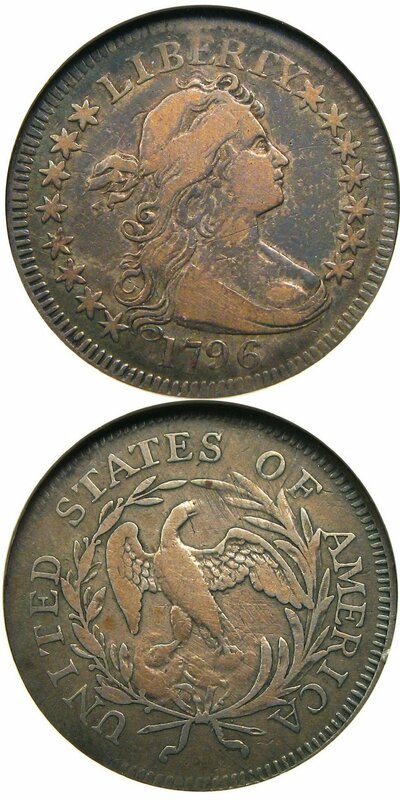 Value: A classic key date rarity, 1796 marks the first year of issue for one of our most popular denominational issues, the quarter. This wholesome VF is a fantastic offering at a discounted price of just $32,000 via Make Offer this week. With a PCGS Price Guide of $39,000, this is an unusual offering that comes in at a great price. Why we love it: Despite my love affair with toned coins, I can appreciate the beauty of a blast white coin. From the New Orleans O-mint, this coin is gorgeous with flashy luster and clear details, especially on the reverse. I always thought it was unusual to see Lady Liberty seated, but she, like all of us, needs rest too. Value: With only three pieces graded finer by PCGS, this is an unusual offering with such great eye appeal. 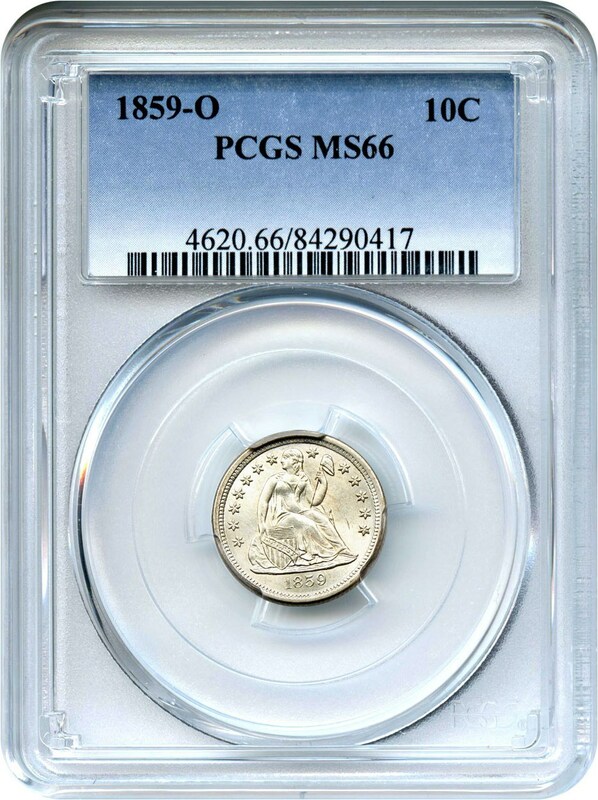 The PCGS Price Guide rests at $4750 and this coin is reserved at $4,500 in this week’s auction. Auction #981 Lots Posted. Browse & Bid Now! Auction #980 Lots Posted. Browse & Bid Now!